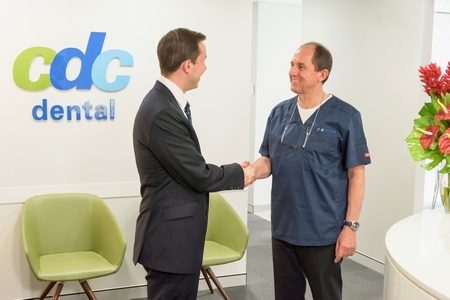 With a passion for providing exceptional dental care, Dr Tony Goswell moved from his Bondi dental practice to Macquarie Street in the Sydney CBD in 1987. 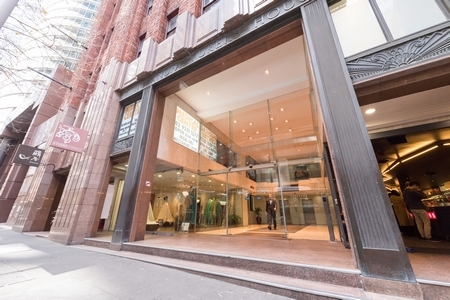 In 1997, the practice moved to Chifley Tower and became Chifley Dental Centre. More recently the practice has moved to larger, brighter and more modern premises in O’Connell Street and become CDC Dental. At CDC Dental, we provide high-quality, conservative dentistry in a friendly and caring environment. We won’t recommend unnecessary treatment, and enjoy getting to know our patients and building close relationships with them. We keep your needs and what’s best for you at the forefront of everything we do! Here at CDC Dental, Dr Tony is a proud member of the American Academy of Cosmetic Dentistry. Contact us today and book your cosmetic dentistry appointment with Dr Tony! Improve your oral health starting today! Schedule your appointment with our friendly team who respect your time by running on schedule.